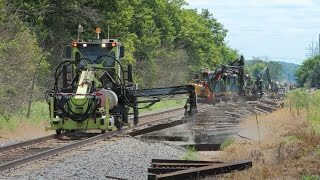 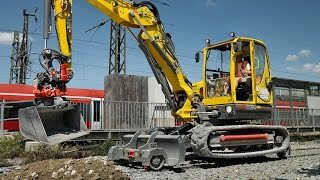 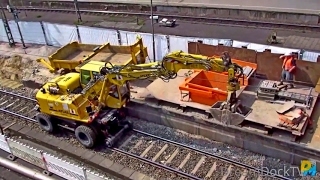 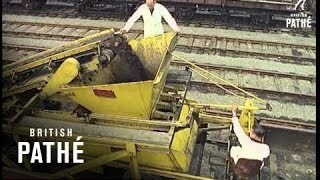 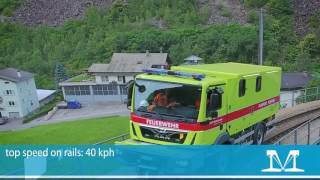 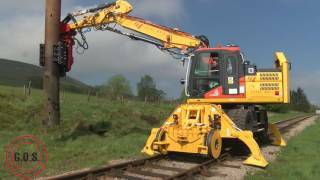 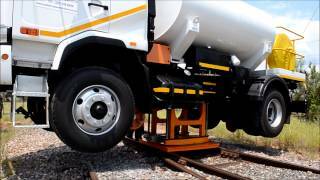 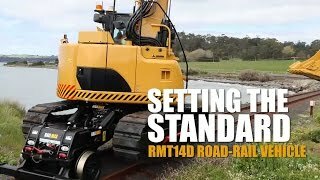 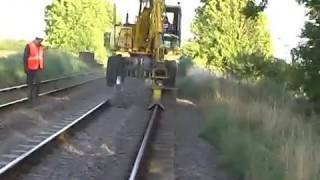 GOS Tool & Engineering Services Ltd.
Tasty Plant - Railway track maintenance. 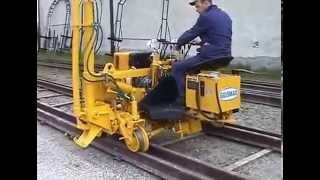 Ballast ploughing Ballast regulating. 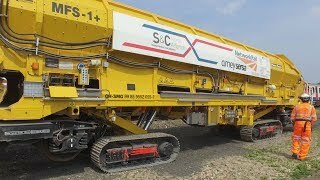 Richter & Muller S1. 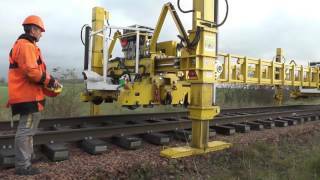 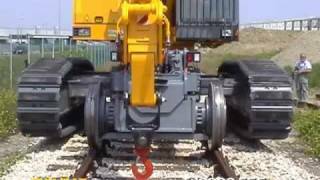 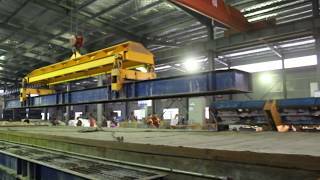 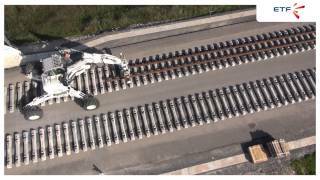 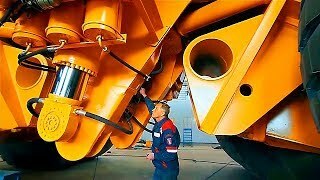 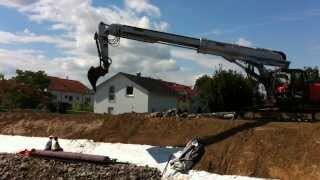 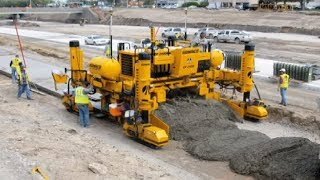 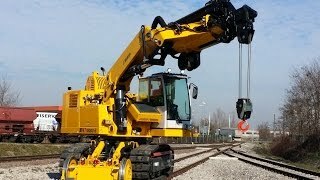 RV-100 - Track Lifiting and Slewing Machine - Geismar Modern Track Machinery, Inc.